Indians take offence easily and tend to get defensive when their sentiments are hurt. The tricky part is that India is a diverse nation and what might offend some section of society might not offend another and vice versa. Most would remember the Coldplay’s Hymn for the Weekend video faced a lot of flak for cultural appropriation of Indian religion and culture. I agree that India was depicted in a rather dramatic manner but I thought people seemed to forget that it was just a music video, which everyone knows is a bit over the top. I know dismissing it by just calling it a music video is not doing the controversy justice as this is a mulit-faceted debate. However there is an insightful article on The Guardian that gets into the finer details of this matter. 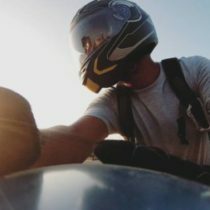 Moving back to the article, gaming, much like any other medium is falls into the lap of controversy when it happens to offend some section of society. This results in the game facing a ban issue or at the least creating “tamasha”. A close friend of mine was ecstatic to play this game and awaited its release eagerly, only to find out that it would not be released in India. 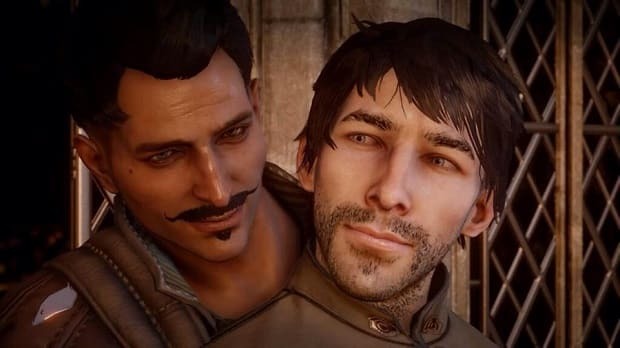 EA announced that there wouldn’t be an Indian version of the game in order to “avoid a breach of local content laws.” Now from what most understand, it was because of the sexual orientation of the protagonist of the game. 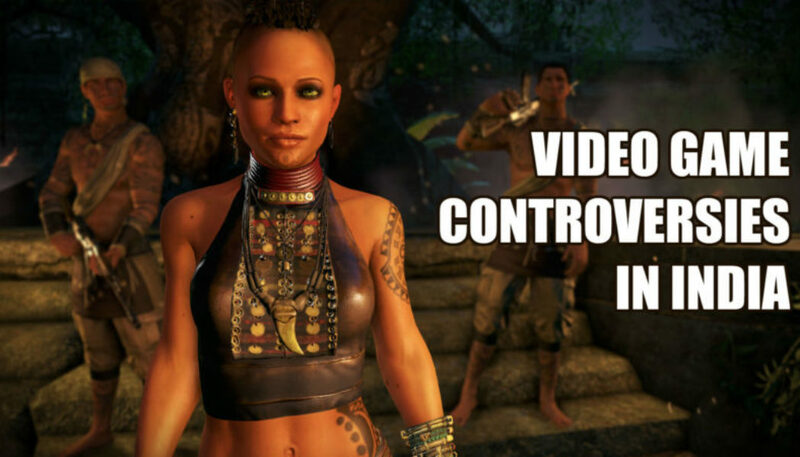 But according to Kotaku, an EA representative said “the decision (ban) here is in relation to local obscenity laws, but not specific to same gender romance.” This leaves violence as the only other reason for hindering the game’s release in India. But games like Grand Theft Auto, which pretty much epitomize anything that is obscene, received an uncontested release in India. Mark ended up asking a relative from the States to bring a copy for him instead. Devi is the great goddess of Hinduism, who is worshiped in various forms and names since prehistoric times. 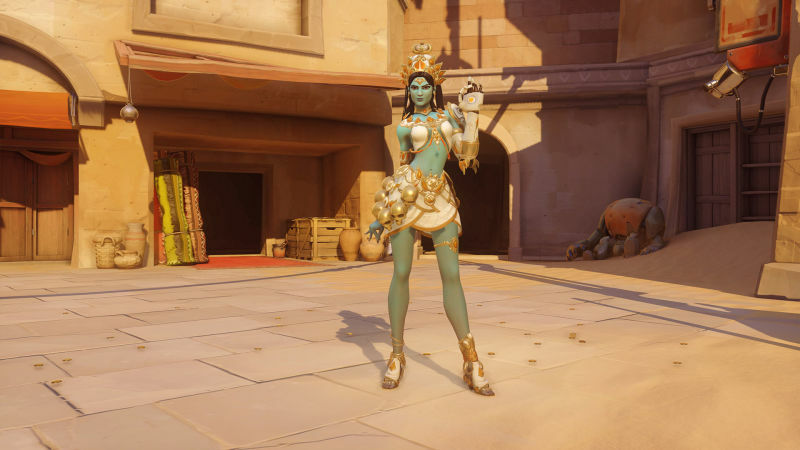 While Symmetra’s Devi skin isn’t an exact replication of the goddess, there are few elements like Kali’s skull decoration and blue skin that is strongly associated with their faith. Zed indicated that re imagining Hindu scriptures, symbols, concepts and deities for commercial purposes was not okay as it created confusion. What is not done these days, for personal benefits in the name of religion? Zed had similar views when Smite included three Hindu deities to its roster. Zed reached out to Hi-Rez asking that Kali, Agni and Vamana be removed from the game. His contention was that it was offenisve that a player had control over the gods. 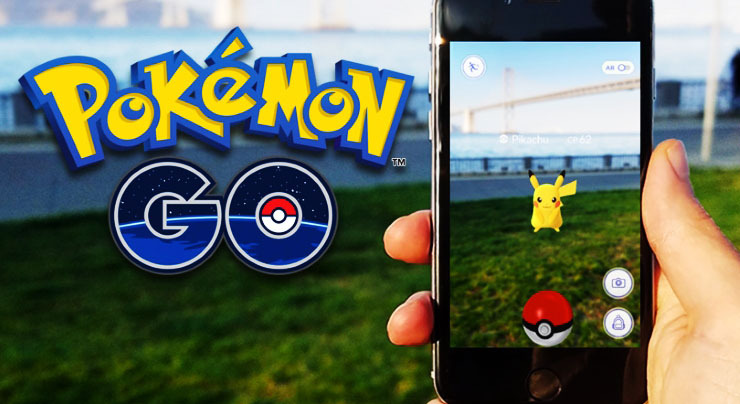 In what may seem as one of the most stupid reason to try ban a game, Poke Go faced some amount of resistance when Pokemon eggs were found in Hindu and Jain temples. The Gujarat High Court had issued a notice to the state and central governments based on a PIL filed by some person. The contention was that eggs are considered non-vegetarian and blasphemous in places of worship, therefore hurting the religious sentiments of Hindus and Jain and should be banned. If you think I’ve missed out on any game that should have been on this list, then let know yeah. And read more articles back on our site.